During the entire month of October 2013, families with children can enjoy special deals at Paradise Point Resort & Spa. Kids Free San Diego is offering “Kidvasion,” with a variety of “kids free” incentives for families visiting San Diego. Some of the deals include complimentary attraction and museum admission entry. Others include free meals at participating restaurants. Amtrak is offering transportation deals too. 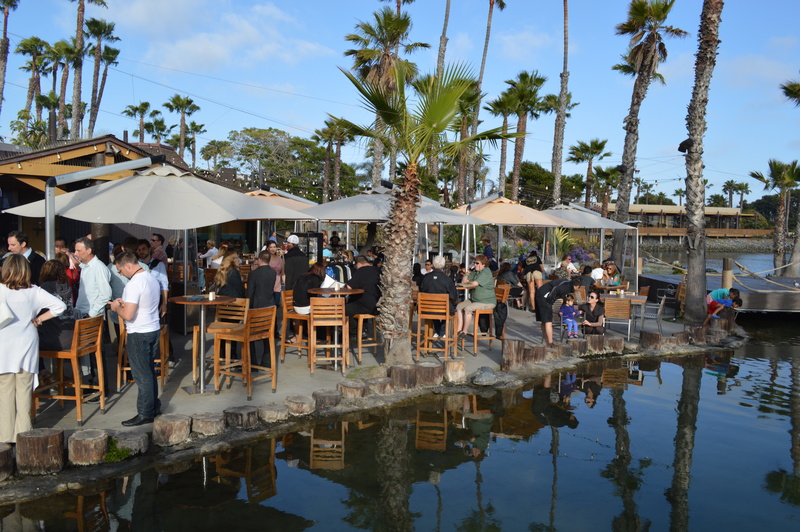 Paradise Point Resort & Spa, located on picturesque Mission Bay, allows guests to experience the best of San Diego on an island retreat amidst lush tropical gardens, resort swimming pools, tranquil lagoons and one mile of sandy beaches. All October long, the resort is inviting families to take advantage of the “San Diego Kids Free Package.” Stay in a waterfront bungalow or suite and kids eat breakfast for free at the resort’s legendary Barefoot Bar & Grill. Families will receive a $50 “Island Allowance” for kids to spend on kayak rentals, a game of mini-golf, and to buy a s’mores kit. Relax at one of the resort’s five tropical pools, play at the manicured 18-hole putting golf course, or hit some balls at the tennis courts. Rent one of the beach cruiser bikes, quadracycles or Segways to take on the paved bike paths around Mission Bay. More than 100 San Diego family attractions, museums, restaurants and transportation companies are offering free kids admission this October. Paradise Point’s central location makes the resort a perfect home base for visiting participating attractions like the San Diego Zoo and San Diego Zoo Safari Park, the Reuben H. Fleet Science Center, the USS Midway Museum and Belmont Park. 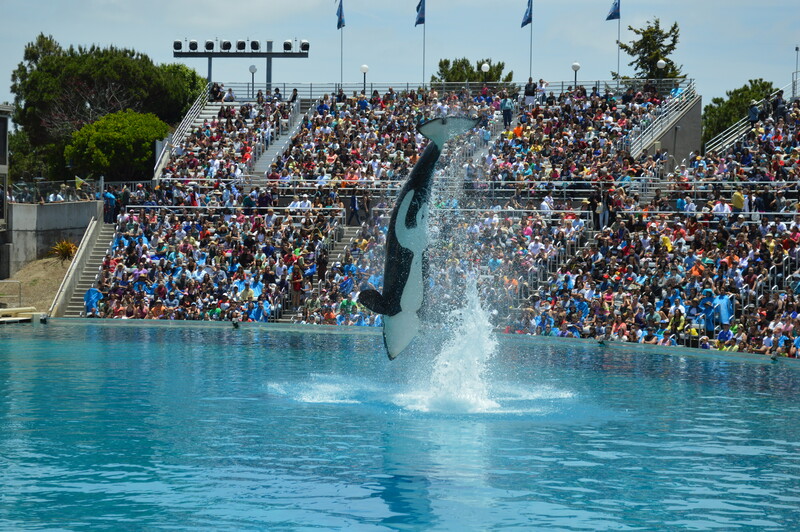 Across the street from Paradise Point, families can take advantage of spectacular Kids Free San Diego offers from SeaWorld San Diego. The world-famous marine theme park is offering one child, ages 3 to 9, free admission to the park with one full-paid adult admission, and one free child pass to dine next to Shamu with one paid adult Dine With Shamu ticket. Kids, ages 10 to 13, are also invited to participate for free in SeaWorld’s Dolphin Encounter and Dolphin and Beluga Interaction Programs with one paid adult participation. 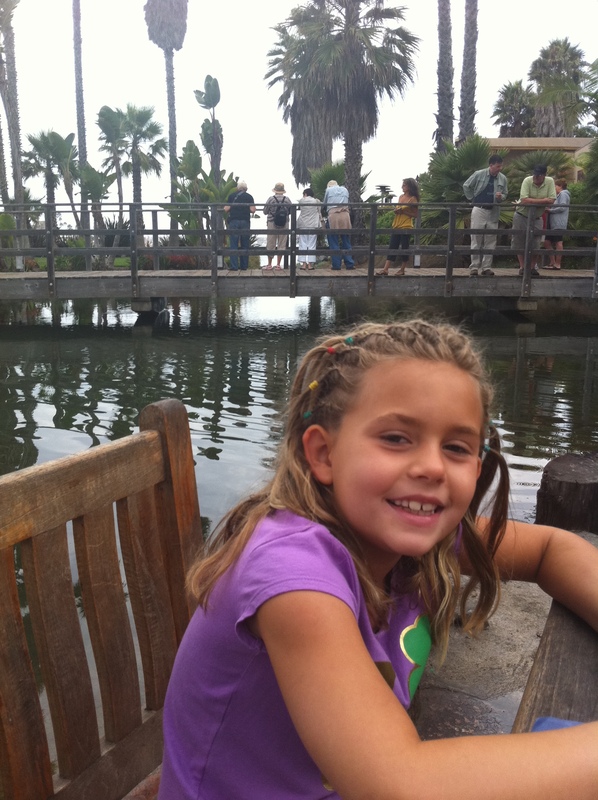 For more information on the “San Diego Kids Free Package,” or for reservations, visithttp://www.paradisepoint.com/packages/kids-free-october-in-san-diego or call (800) 344-2626. All participating offers are valid Oct. 1-31, 2013, and age limits and other restrictions vary by venue and activity.